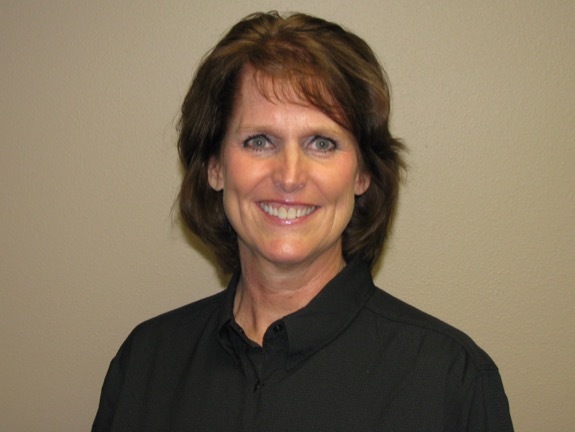 Dr. Deborah Christopher is our licensed DDS, Doctor of Dental Surgery. Dr. Christopher is experienced in performing a majority of dental treatments, such as restorative (dental restorations, crowns, bridges), prosthetic (partials and dentures), endodontic (root canal) therapy, periodontal (gum) therapy, exodontia (extraction of teeth), as well as performing examinations, taking radiographs (x-rays) and diagnosis. Deborah and her husband live in the Jackson area and have two children. She knows the importance of family dental health and is here to help your family maintain a great smile. Meet Sarah. 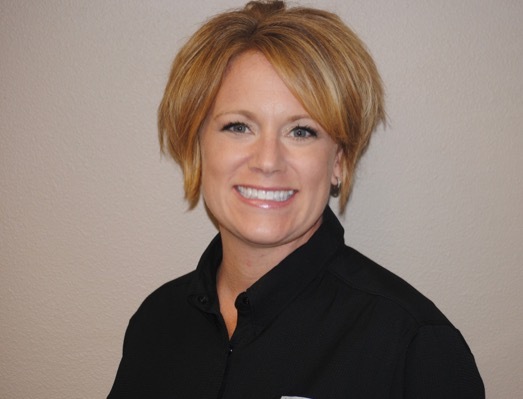 As a registered dental hygienist, Sarah knows the importance of good oral health care for her patients. Her typical duties include removing tartar, stains and plaque from teeth, applying sealants and fluorides to help protect teeth and taking dental x-rays. She can offer advice on diet and oral health along with selecting toothbrushes and other oral-care devices. Sarah has 2 young children and knows the importance of early dental health. 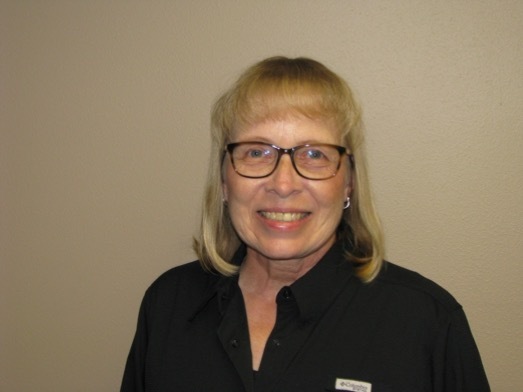 She enjoys working with all patients from young to old and can help make your dental visit pleasant and informative. 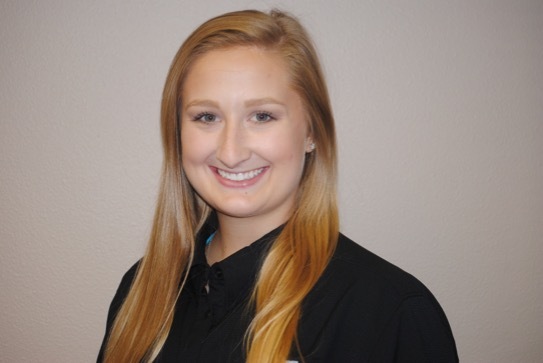 Olivia is the newest member at Christopher Dental. She will be assisting Dr. Christopher with various dental procedures. Other duties include taking x-rays, sterilizing and delivering instruments to the treatment area, educating patients on oral hygiene, plaque control and post-operative instructions. Olivia looks forward to meeting you on your next visit to Christopher Dental. Meet Marilyn. She is here to help you schedule your next dental appointment. Her duties also include check-in, check-out, processing insurance claims and accounts receivable. Marilyn and her husband live in the Jackson area and have 4 grown children and 7 grandchildren. From the youngest to great-grandparents, Marilyn's family comes to Christopher Dental for all their dental needs.